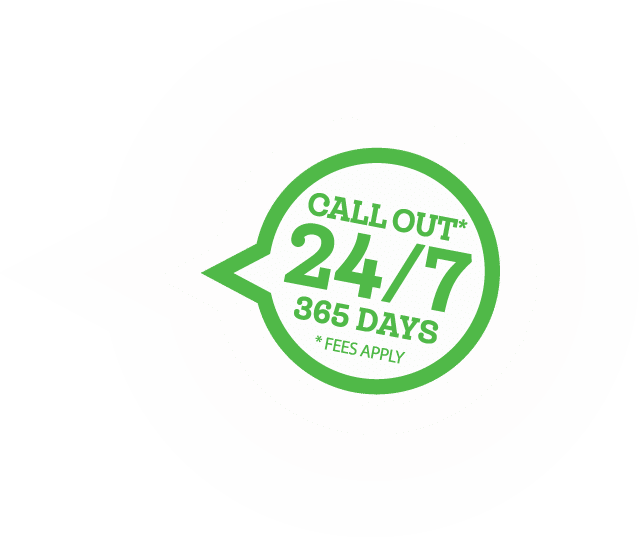 Our service and technical support are second to none because it’s our priority, which is why our customers keep coming back. 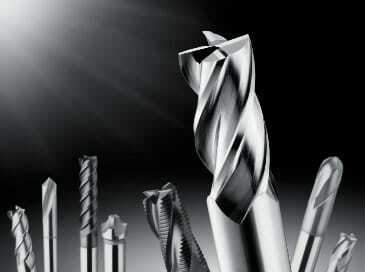 Lloyd & Jones’ mission is to provide precision engineering cutting tools that out perform our customer’s expectations. Our unrivalled expertise enables us to tackle your toughest production problems, so you can rely on us as your supply partner to find the right solution for all applications. All our staff are well trained by experienced professionals because we know how important it is for customers to have access to the right kind of knowledge. Our attention to this detail, as well as our wide range of resources, gives us the edge over our competitors. We don’t refer customers straight to manufacturers because we know manufacturers often fail to provide sufficient answers. Keeping this knowledge accessible to our customers isn’t a luxury, it’s paramount.